Their Finest is set at the height of the Second World War and away from the front line. The British government turns to propaganda films as a way of boosting moral and convincing the America to join the war. They realise that the female parts are underwritten and hire Catrin Cole (Gemma Arterton) to work as a scriptwriter on an upcoming Dunkirk picture and give it a “woman’s touch”. As bombs land on London Catrin and lead screenwriter Tom Buckley (Sam Clafin) work furiously to make a film that will connect with a nation in crisis. Director Lone Scherfig has had an interesting career, starting within the Danish Dogma movement of the 1990s, which tried to remove cinema of its excess, and more recently finding a niche making intelligent and well-made romantic comedies, such as Italian for Beginners and An Education. Scherfig’s latest effort is very similar in style and tone to An Education and will likely appeal to those who have enjoyed her previous work. 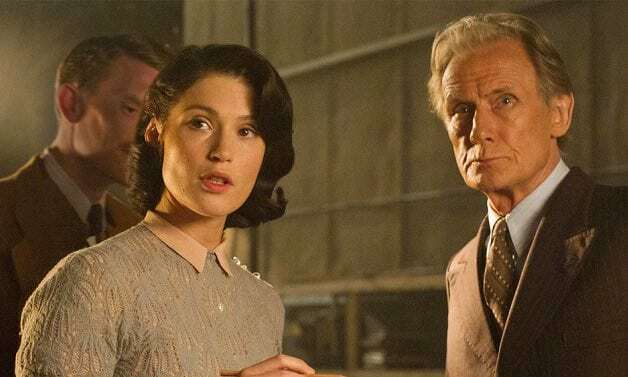 Their Finest is a similar crowd pleaser, which brings together an interesting premise, a romantic subplot, and the odd laugh to make sure that everyone is catered for. This is helped by the casting, which is generally well done and creates an enjoyable group of people to spend time with. Bill Nighy is particularly funny as the pompous aging thespian, but perhaps to the detriment of the overall film. 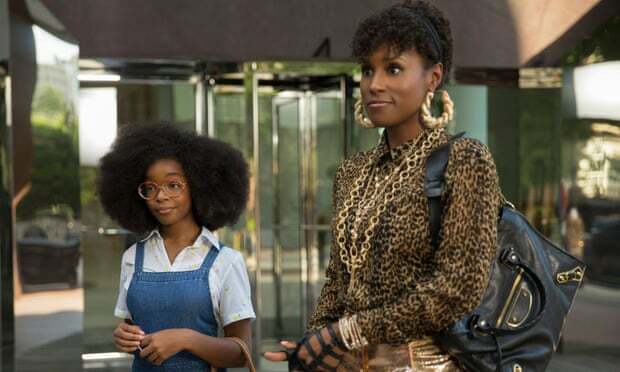 He increasing takes central stage as the story progresses and a film that is meant to be about empowerment of women slightly forgets its female lead. It is admirable that Their Finest tries to challenge the overly masculinised narrative of the war, but there is no way it could ever be mistaken for a gender studies course. It is also strange that the ethics and dangers of propaganda are never discussed or even mentioned. Film has had a troubling relationship with propaganda for most of its existence and to overlook this is to ignore the history of cinema. Let’s not forget that in Germany Leni Riefenstahl was making beautiful yet deeply troubling films, like Triumph of the Will, that supported the Nazi Party and their cause. If history was different who’s to say that Catrin’s seemingly innocent film couldn’t have been viewed in a similar light. Behind the camera, more could have been done to make the film more visually interesting. The cinematography is in line with the average BBC drama and could fit nicely alongside an episode of Call the Midwife. There is nothing overtly wrong with how proceedings are shot, but it just adds to the idea that the film is conventional and that it struggles to have any real insight on the time that it depicts. Their Finest does charm and entertain with well-cast and enjoyable characters but struggles to have anything substantial to say about the war effort and the production of propaganda films. It may not be a film to delve too deeply into but it can be fun while it lasts. Their finest is on general release from Friday 21st April.